Elisabeth and Merianna talk about when your writing is ready to reveal to someone else. They talk about the danger of releasing it too soon when you haven’t had enough time to mold it and shape it. They also discuss that if you put your writing out there too soon, then it’s going to impact the writing itself. 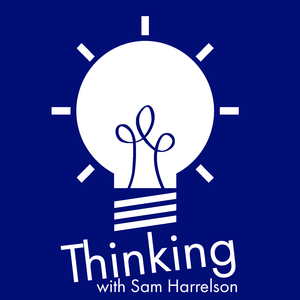 The post Thinking Out Loud 94: There Are Sharks in This Water appeared first on Thinking.FM.